Officers at the scene of the home where the body was found. Offices at the scene of the home where the body was found. 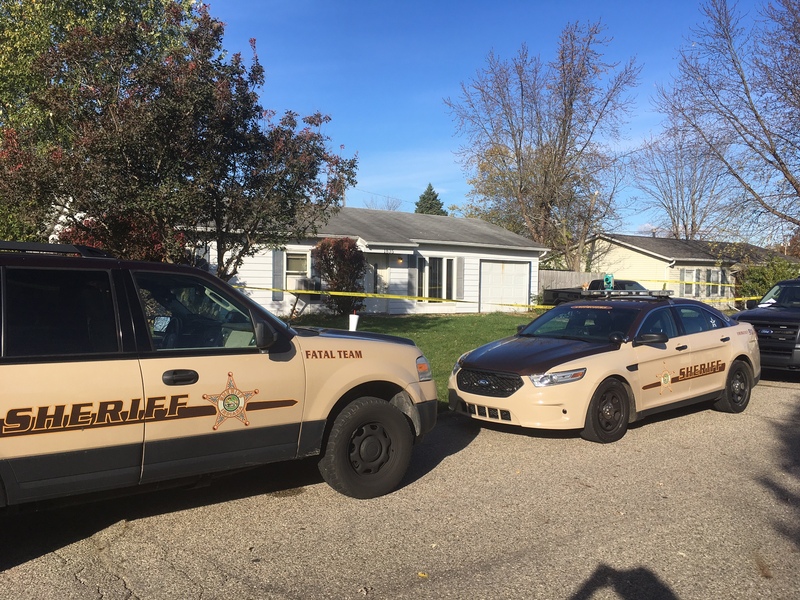 WARSAW — Kosciusko County officials have released the cause of death as related to the murder of a Warsaw 2-year-old girl. 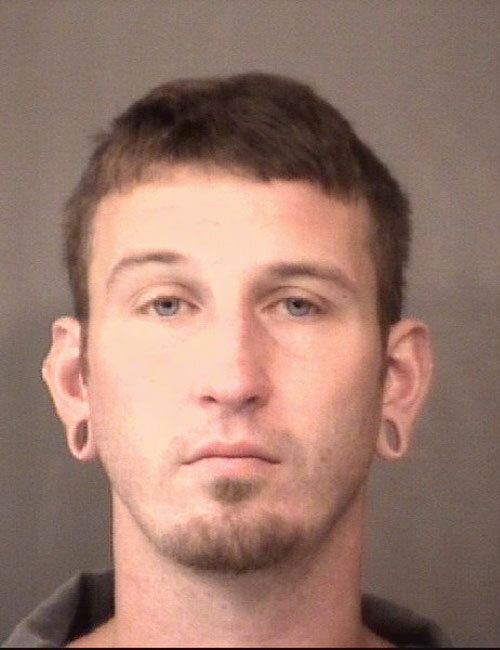 Kosciusko County Coroner Tony Ciriello stated this afternoon, that a preliminary determination into the cause of death to Adalin P. Stamper, 2, Warsaw, has been completed. 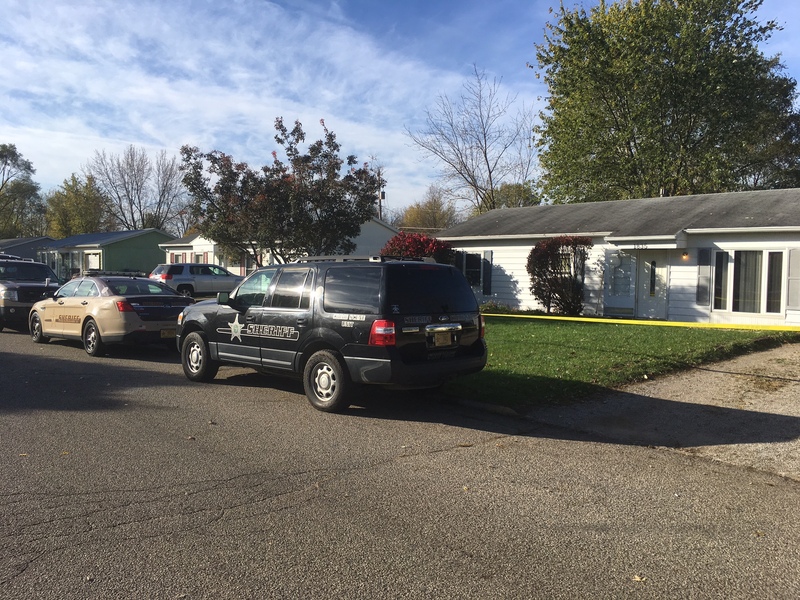 Ciriello said that an autopsy was conducted today at the Northeast Indiana Forensic Center, Fort Wayne, which concluded that Adalin had died from multiple blunt force traumatic injuries. Ciriello concluded by saying that there are still other pending laboratory results, but the cause of death was evident.